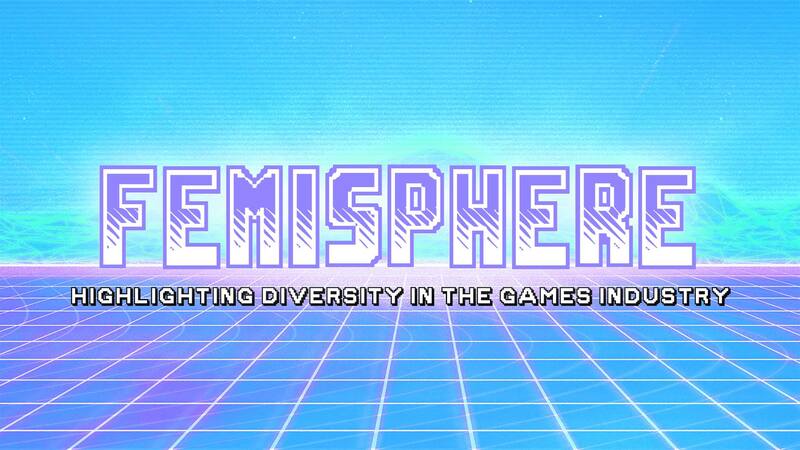 Welcome to Femisphere, an event where we highlight and celebrate diversity in the games industry. Femisphere is a place to come together, share stories and experiences, and celebrate the works of female, transgender and non-binary game developers. This is a free event! Nobody is excluded, everyone is welcome to attend and have a good time. Femisphere is aimed at everyone who works in the games industry or intends to. This means this event is not only aimed at designers, artists and programmers, but also at community managers, project managers, students, interns and so on. The idea behind Femisphere is to create a friendly and inclusive space for female, non-binary and transgender folks in a male-dominated industry. This is not an event where we lament over the current state of the industry, but where we come together to share, inspire and connect. 5pm – Free Pizza for everyone, sponsored by It Matters Games UG! ● Zoë Jellicoe – Systems of meaning within point-and-click games: where wordplay and abstraction fail and succeed in creating multi-layered and emotionally rich digital worlds. You can buy Zoë Jellicoe’s book “CRITICAL HITS: AN INDIE GAMING ANTHOLOGY” at Femisphere! Femisphere is dedicated to providing a harassment-free event experience for everyone regardless of gender, gender identity and expression, sexual orientation, disability, physical appearance, body size, race, age or religion. We do not tolerate harassment of event participants in any form. Event participants violating these rules may be sanctioned or expelled from the event at the discretion of the conference organizers. Photos will be taken during the event and may appear on social media and websites. If you are not comfortable with appearing on photos, there will be markers given at the entrance which will indicate your preference for photography or recording.